Do you get confused by the multitude of window styles and struggle to understand what’s the difference between all of them? Or do you need to find out which type of window is best for you and what are the pros and cons of each design? 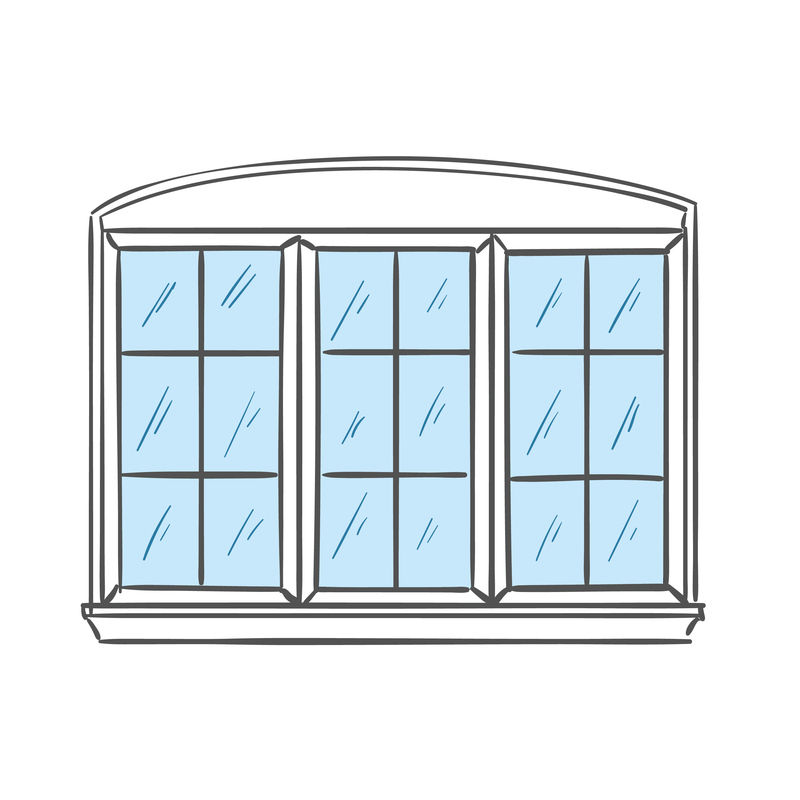 For your convenience, we have created a special illustrated guide with the 10 most popular window types in the UK. We also added some cleaning tips from our Fantastic window cleaners, so you can make the right choice for your home. #1 What are Sash Windows? 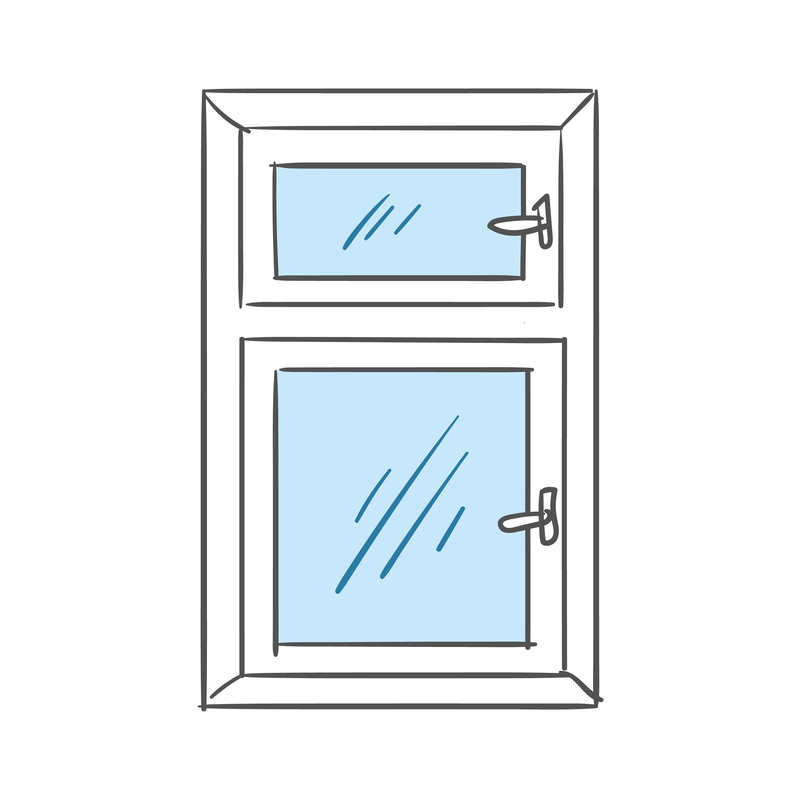 Sash window is made of two sashes, which overlap slightly and slide up or down inside the frame. The two parts are not necessarily the same size. When the upper one is smaller than the lower sash is called a cottage window. Sash windows are one of the most used types of windows in England. They are invented here in the mid 17th century and one of the oldest examples is the Ham House. Can be cleaned easily, especially if the sash panes are able to slide up and down. Don’t provide good ventilation because they can be opened only halfway. They are typical for English Georgian and Victorian properties. Basically, you can find this window style on traditional-modern houses. It’s a perfect solution for limited spaces. How to clean the sash windows? You can apply the traditional cleaning method and the help of your preferred window cleaning solution. The first thing you need to do is to open the bottom sash toward you and lock it to one position. Then, slide the top sash down and tilt it toward you. Start cleaning the upper sash on the outside. Whenever you are done, close the sash and continue to clean it on the inside. Slide it to the top position. Now, you’re ready to clean the bottom sash on the outside. Close the sash and take care of the indoor part. That’s it, you are done. If you are interested in learning more tips on cleaning your windows, read our handy blogpost on the subject. It’ll show you how to effortlessly wash your windows even including hard-to-reach ones. #2 What are Roof Windows? Roof windows are opening windows designed as part of the roof that lets air and light into the loft space. They are usually larger than the skylights and have to be installed in the same orientation with the roof. Provide an extra livable space. Require complicated maintenance because they are hard to be reached. It’s convenient for loft spaces. How to clean the roof windows? Cleaning traditional roof windows might be harder due to the fact that they require the use of ladders, or you can just ask for a professional window cleaning help. On the other side, velux roof windows allow you to clean them on both sides easily because you can rotate the window at 180 degrees. #3 What are Casement Windows? Casement window styles are very convenient and usually are attached to a frame with hinges. This sort of windows can be opened externally. There are different types of casement windows depending on the way they open but the most popular ones are side hung. The top hung is hinged on the top, which prevents rain penetration. This means that you can leave the window open even when its showering outside. Can be easily opened with the help of a convenient mechanism. Not suitable in case you want to install a screen on the outside. They have a somewhat modern look, yet are a great choice when replacing the old styled windows. For example, they can fit second floor bedrooms or kitchens. How to clean the casement windows? The only specific thing you should consider is that this sort of window needs to be unlocked and opened at a 90 degree angle. This way you can reach in between the window panes and the frame, so you can easily clean the external side. Book domestic or commercial window cleaning! Get a quote! #4 What are Bay and Bow Windows? Bay windows are types of windows that can increase the functional living space of any room. Usually they have an interesting hexagonal frame. On the other hand, bow windows are similar to the bay windows with the only difference being that they are curved and form an arch. Can be used as a place for relaxation. Can block an outer space. Bay and bow windows can be great accent pieces in the living room of any Victorian styled property. How to clean the bay and bow windows? There’s nothing specific about cleaning these types of windows. You can try the traditional methods you usually use. 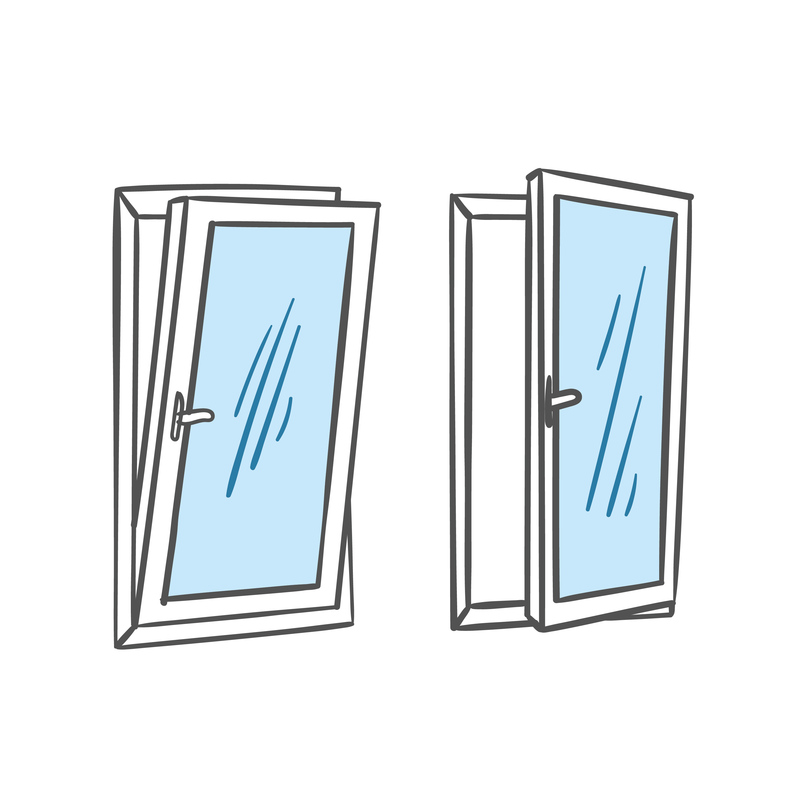 #5 What are Tilt and Turn Windows? Tilt and turn windows are very practical and unlike the casement windows, they open inwards. They have other opening options, too. Some models have a hinge mechanism that holds the bottom and the top tilt in the room. Can drive water in the room. This style of window compliments well properties with a modern design. They are a good option for nurseries as they provide extra security. You can also install it in small spaces where you don’t need a huge window, for example, in the bathroom. How to clean the tilt and turn windows? With these window styles cleaning is a simple task, due to the fact that they open inwards, which provides easy access to the external side. Also, you can use a telescopic pole to wash the outside part of the windows. Skylights differ from the roof windows but often are interchanged. Skylights are installed in the roof or ceiling and they are fixed, which means they cannot be opened. Their main purpose is to provide a daylight and save energy. Provide a fantastic view of the sky. Skylight windows are mostly used in loft spaces on vacation houses and cabins. Nonetheless, this window style fits perfectly every property where the wall spaces are limited. How to clean the skylights? Due to the fact that these window types can’t be opened and are hard to reach, too, the best solution in terms of maintenance is to hire a professional window cleaner. The experts work with special high-rise equipment so the job can be completed fast, easy, and most importantly – safely. 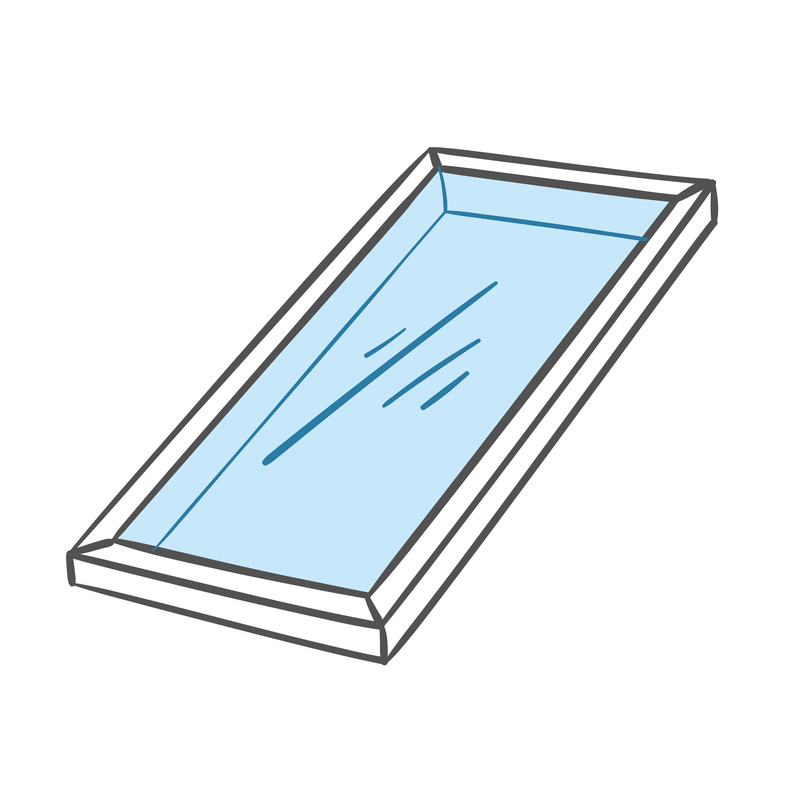 Cleaning skylight windows yourself is a dangerous task, so we don’t advise you doing it. #7 What is a Glass Roof? A glass roof is a fully glazed roof that allows a great amount of sunlight to enter into the room. Usually, they are large, strong panes that replace the whole ceiling. Creates a beautiful, spacious, and airy indoor space. Requires solid maintenance and budget. A glass roof is the perfect solution for small and dark rooms. Also, they are mostly used in Edwardian, Georgian and Victorian styles. How to clean the glass roof? Cleaning a glass roof can be really hard, especially if it’s not installed properly. First, make sure that the roof has a slope of at least 1%. This will not guarantee you a perfectly cleaned glass, but the rainwater will help wash any debris, such as leaves and branches. 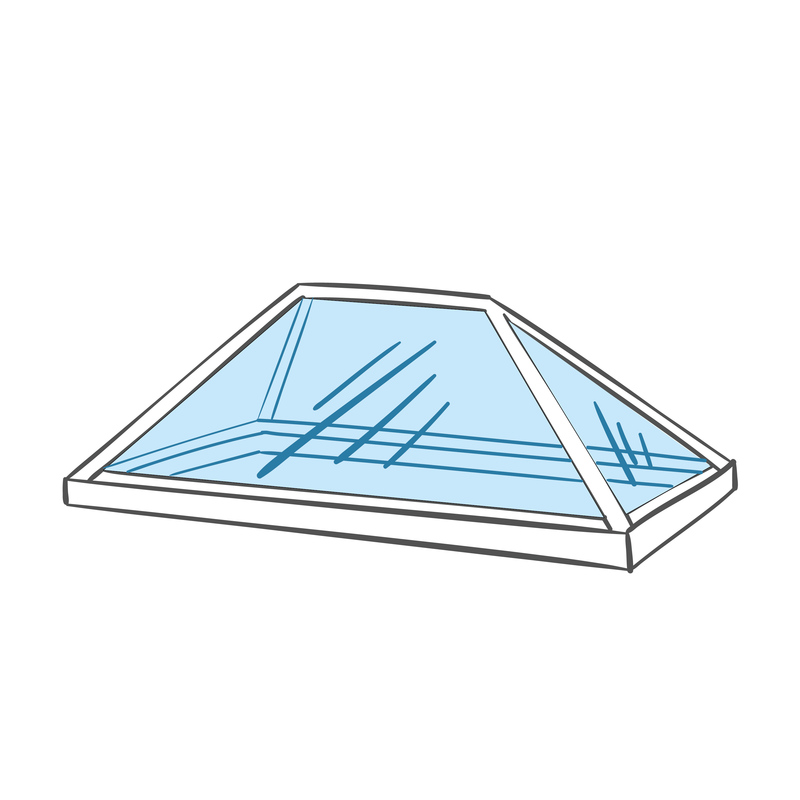 Self cleaning glass roofs cannot provide streak-free windows. Before you start cleaning, make sure you have placed your ladder properly, due to safety reasons, or just call an expert window cleaner. #8 What are Picture Windows? Clean design. These windows provide а modern, frameless appearance that follows the contemporary architectural fashion. Their aesthetic qualities deliver a stunning visual effect on the overall outlook of the house. Maximum amount of light. The completely frameless large window installation allows natural light to enter the building without any constraints. Clear view to the outside. Home owners frequently choose structural glass installation for one main reason – a breathtaking view of the countryside, garden, or even the cityscape. Minimum size limitations. Single pane glass windows allow for more flexibility when it comes to size. 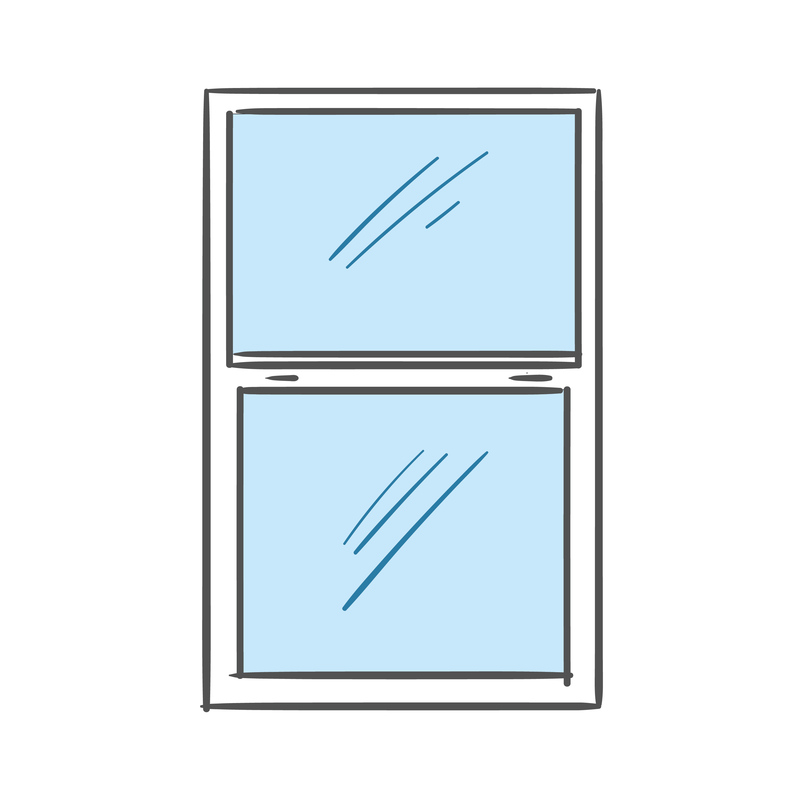 Since we’re talking about non-opening windows, you can easily scale them up to a few meters in height and width. This makes them a perfect fit for small and large openings, alike. Different shapes. Besides the usual square frame, there are also curved frameless windows, which vary from full-round, half-round, and quarter-round, also to segment arch and elliptical. Frameless windows with arched heads are regularly used in contemporary building design. The lack of a bulky frame allows self-builders and renovators to create frameless corner windows as well. Minimal maintenance. Without any moving frames, opening elements, or hinges to get worn out, these all glass windows are built to last. Insulation. 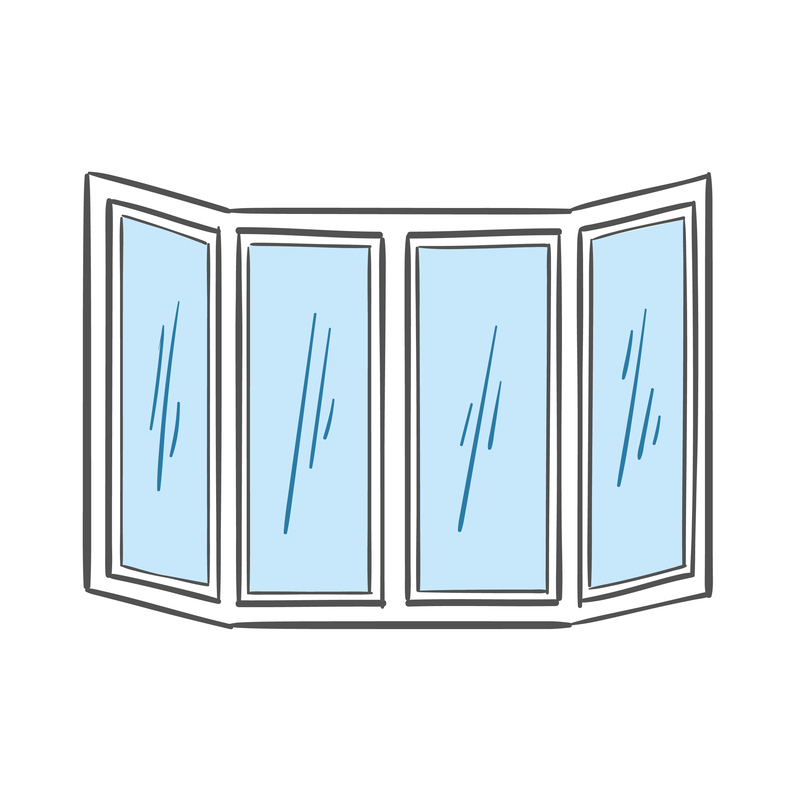 One of the highest amounts of heat loss in a house is caused by poor window insulation. With frameless structural glass that’s no longer an issue. Wide variety of features. Just because they are with a fixed window frame that doesn’t mean that these windows have no other options. Triple glazing, tinted glass, solar control options, as well as acoustic reduction and fire rated glass are among the alternatives to a plain glass window. No ventilation. 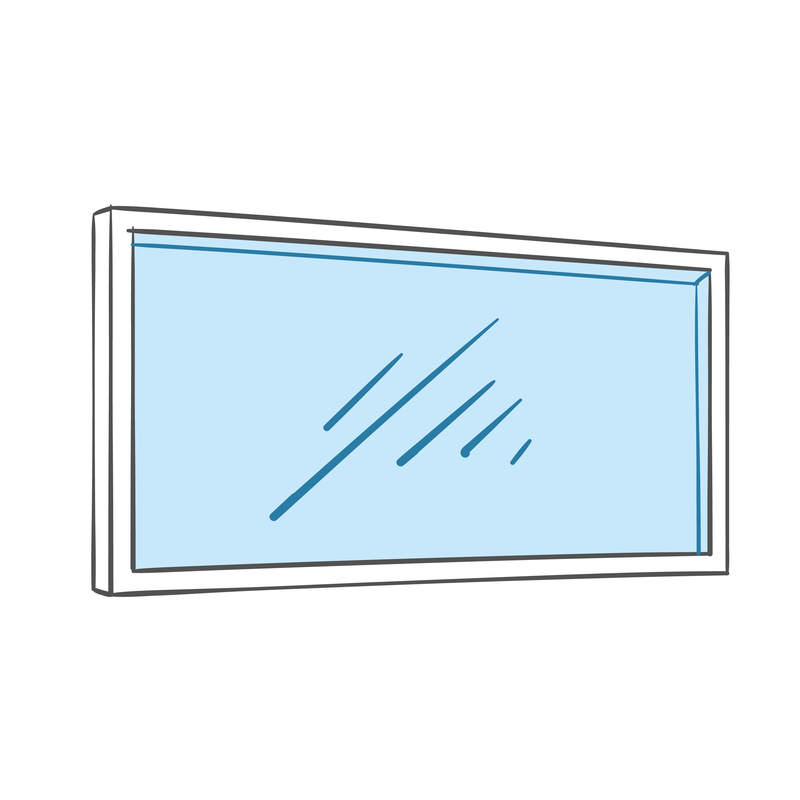 The negative side of frameless windows is that they do not have an opening mechanism, which means that there isn’t an opportunity for proper air circulation. That’s why you need to plan in advance other sources of fresh air for your home before you install a non-opening window. Hard to reach. Some of these windows might be located in a unreachable part of the building, which automatically makes them harder to clean. The frameless bespoke windows are best suitable for rooms that require a lot of natural light or demand a unobstructed view to the outside. How to clean the picture windows? The wide pane of clear glass requires regular window cleaning or otherwise dust and dirt will build up and ruin the splendid view of the surroundings. The large size of this window requires the right skills, equipment, and a lot of elbow grease. That’s why one of your best options would be hiring a professional window cleaner to do the hard work for you. #9 What are Cottage Windows? Cottage windows are traditionally styled types of windows, also known as Gregorian or Tudor windows. They have a very distinct characteristic – multiple small panes of glass, divided in several small squares, instead of one big pane. Unlike other window types they are categorised not by the type of opening mechanism or place of installation, but for their authentic ‘country cottage’ look. That’s why a “cottage window” is a very broad term that includes both cottage casement windows and cottage sash windows. The first one opens outwards with hinges and the second has a vertically sliding pane. Historically, these cottage-style windows used to have wooden frames and the beauty of natural wood preserved the elegance of a traditional home. But with modern technologies your choice of material is no longer limited and you can have them built with uPVC or aluminium frames. Distinct style. Well known for their authentic country-cottage look, these windows are one of the most popular across England. They give your home a traditional feel and bring a sense of charm to newly build properties. Wide array of options. You can choose from a wide range of frames, opening mechanisms, or antique style window furniture. A lot of small panes. This might make it hard to clean the windows on a regular basis. Insulation. The original cottage windows are not very good at stopping wind and draft. If that’s the case with your home, you may want to consider replacing them with modern wooden cottage windows. They replicate the traditional appearance very well. Traditional cottages. Older properties or period homes are the usual buildings where cottage windows are installed.This is done in order to preserve the antique style. Certain contemporary homes. If you want to give your modern home a more traditional outlook have in mind that cottage windows aren’t limited to period homes. You can combine modern technology with traditional craftsmanship to give your home a unique personal touch. How to clean the cottage windows? 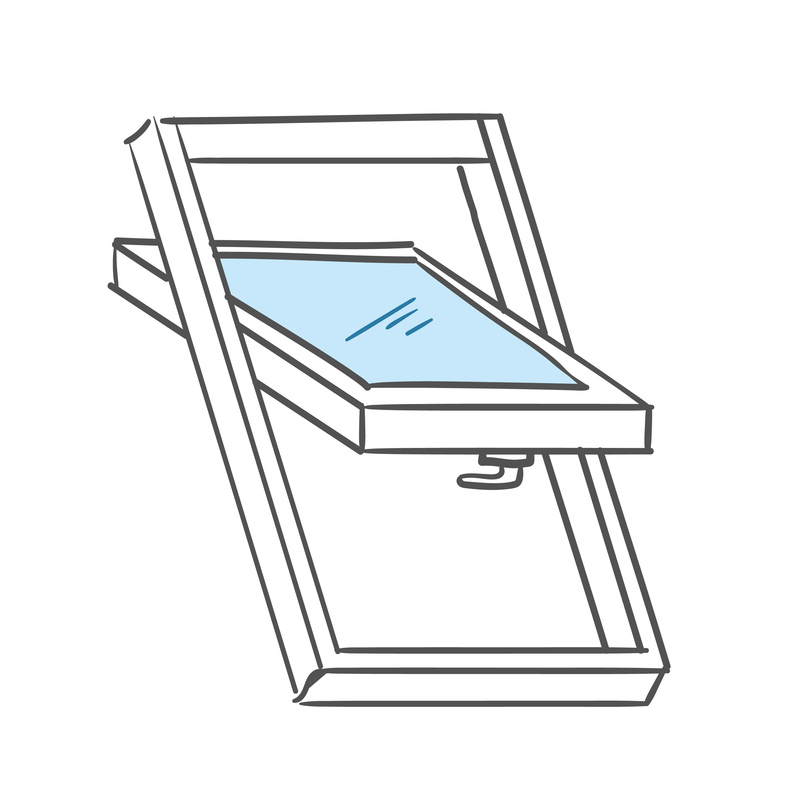 You may need to clean the window frame first, but don’t leave the top frame wet as it may start dripping over the clean window panes. #10 What are Fully Reversible Windows? Fully reversible windows are one of the house window styles that rotate fully and give you easy access to each side for cleaning. They are also known as top swing windows and are one of the easiest to clean. You can wipe both sides from the inside of you home, without risking your safety. Easy to clean. The 180 degree reversible opening of this window type is designed for locations where external cleaning is an issue. The window can be completely rotated, which makes it one of the most versatile systems on the market. Child safety. The child resistant safety catches give you a peace of mind and reduce the risk of someone falling off the window by accident. Excellent ventilation. Your home needs to breathe and sometimes trickle vents are just not enough to meet your property’s ventilation requirements. But when you have a fully reversible window that’s no longer an issue. Secure night ventilation. 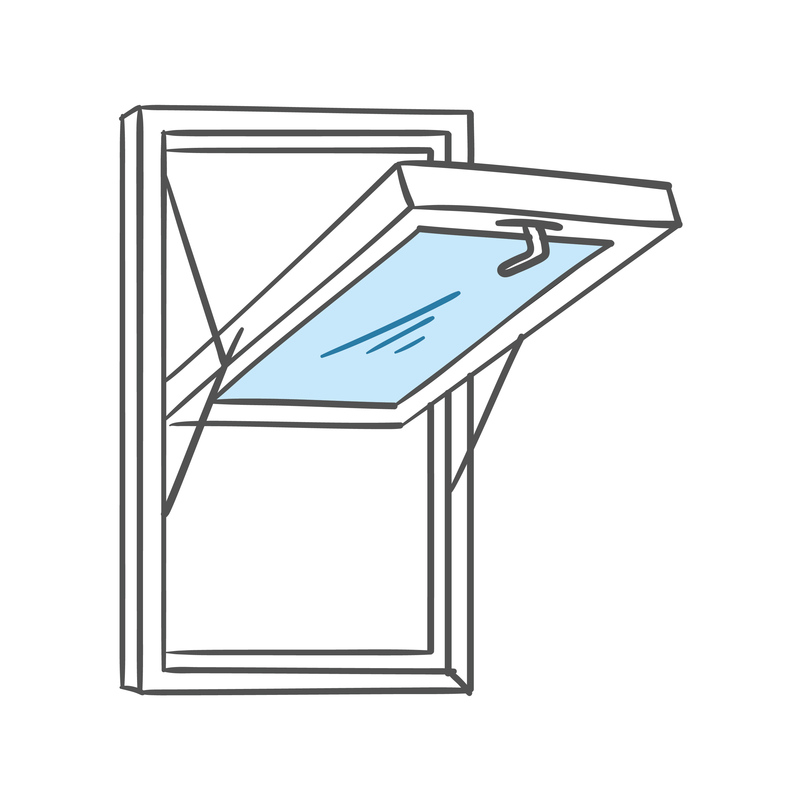 The additional window opening options make it possible for you to leave your window slightly open and allow ventilation at night, without sacrificing the safety of your home. How to clean the fully reversible windows? As these are the easiest windows for cleaning, all you have to do is rotate them completely and clean the external pane of glass from the inside of your home. Get a quote for #1 window cleaning services in London! As you can see, there are a lot of window style options out there. So, don’t be scared to let your inner designer go wild and make window shopping a fun activity! And of course, if you found our guide helpful, feel free to share it with others!